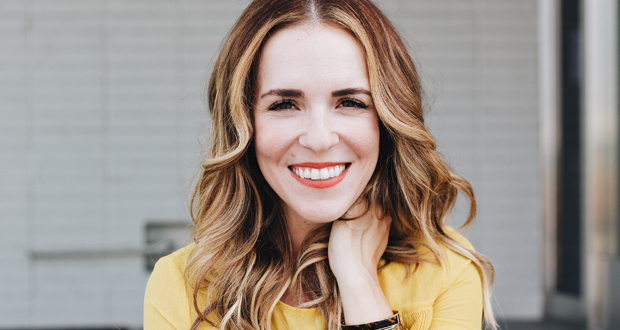 Rachel Hollis is an inspirational speaker, best-selling author, and CEO of Chic Media, the foremost authority on premium digital content for women. Clients of Rachel and her company, Chic Media, include top brands such as Walmart, Disney Junior, JCPenney, Rubbermaid, Sprint, and Keurig. Rachel Hollis is a best-selling author, tv personality, public speaker, CEO, and mother of four. Rachel was named by Inc. Magazine as one of the "Top 30 Entrepreneurs under 30” and she is deeply passionate about empowering women in business.